Affordable Roll-Offs provides low-cost dumpster rental prices in Denver, CO. Our flat-rate rental prices include delivery, pick-up, disposal and a generous rental period. If you have ever taken on a home-project, or even just did some major spring cleaning around the house, more than likely you have found yourself needing a roll-off dumpster. When your standard trash toter isn’t large enough, a roll-off dumpster might be your next best option. Before you make the call there are some things you should know about roll-off dumpsters before you order. We’ve put together a list of useful information that can help you avoid overpaying for a dumpster. What is dumpster pricing based on? Before you rent your dumpster be sure to consider which size will be most appropriate, the type and amount of waste you will be throwing away, and how long you will be needing it. If you do not think these factors through you may find yourself in need of a second (or third) dumpster, which can increase costs dramatically. Have questions? 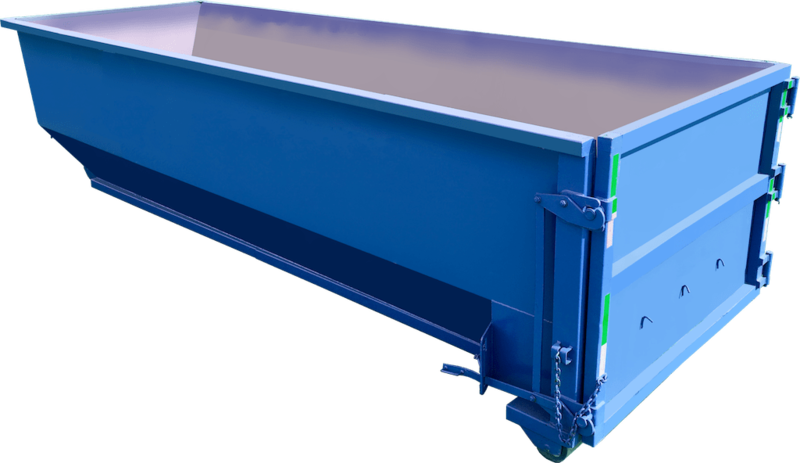 Please give Affordable Roll-Offs a call to ensure you have the perfect dumpster for your project. Need a cheap dumpster fast? If you need a dumpster ASAP, we offer next-day delivery services. Each of our dumpster rentals comes with delivery to your home, office or construction site, a full two week rental and disposal of your trash (up to designated weight limits). While we always try to make sure you have the perfect dumpster size for your project, we understand that things happen and you may need it longer than expected. The rental period or waste volume may be increased for an additional fee. Keep in mind that Affordable Roll-Offs usually has specials that will make renting a dumpster even cheaper. Be sure to check our site frequently to stay on top of these discounts! At Affordable Roll-Offs, we believe in 100% pricing transparency. When you call us, we will provide you with a competitive quote that includes delivery, pickup, a generous rental period and disposal of debris up to the specified weight allowance for the dumpster size you choose. When ordering from Affordable Roll-Offs, you’ll never have to worry about hidden delivery charges, fuel surcharges and environmental fees. We will never surprise you with additional charges.